Label 5 tasked Sopexa with setting up an international brand content campaign. The objective? To boost the brand image of the whisky. 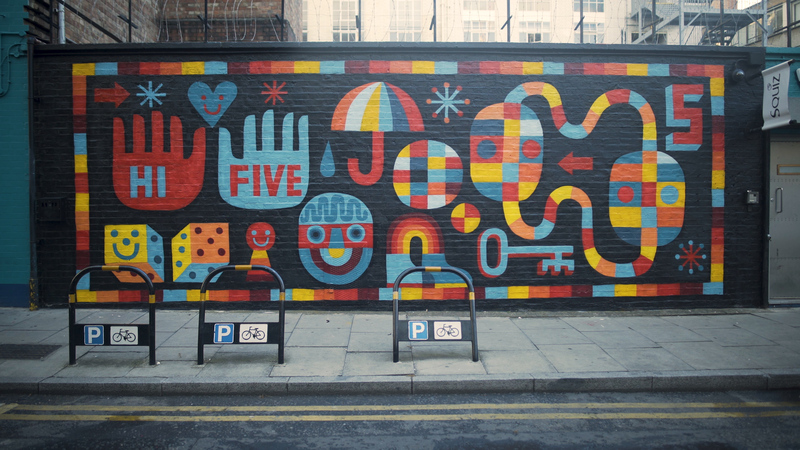 The communication strategy set up by the agency was to surf along the street art trend by calling upon street artists to create original, exclusive works in the United Kingdom, Belgium, Mexico, Lebanon and Hong Kong. 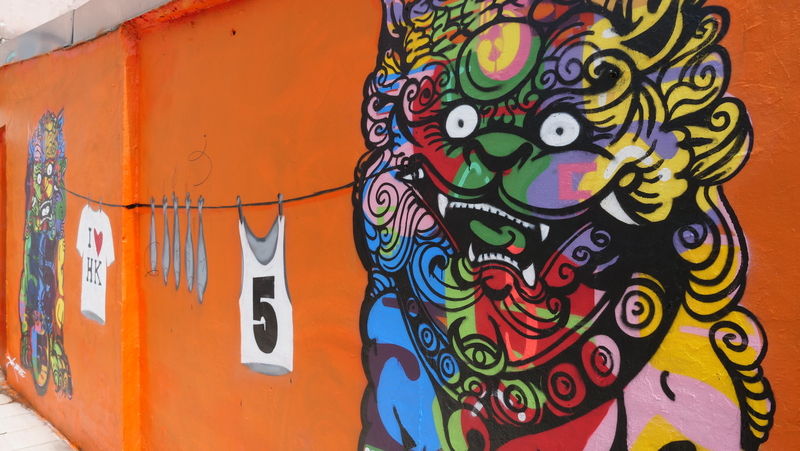 The graffiti murals were filmed in order to provide content for the brand’s social media accounts.